Our success in the hospitality space is rooted in our ability to succinctly define and demonstrate the true value of a partnership with BTC! Fresh ideas, energy, and value that only a boutique agency like BTC can provide. This may or may not be the right formula or mix of professional services you need. But before you hire an agency, pause – think about your needs, define what success means to you, and determine how you can get the most value for your budget. And if you’d like to talk, give us a call. 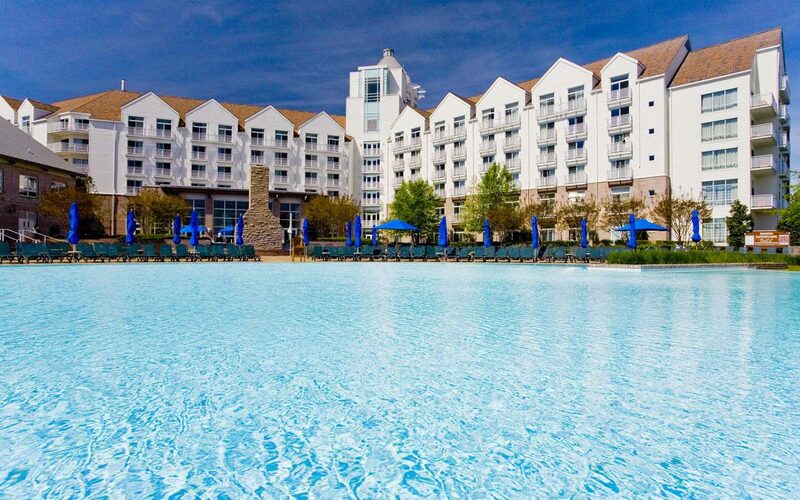 We work for some of the best resorts in the country for a reason. Let us show you why.